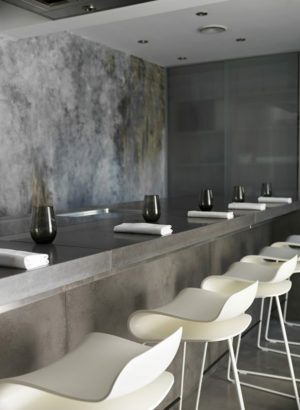 Recently refurbished, the new Aulis at L’Enclume is set to be the most high-tech cooking facility in the country. 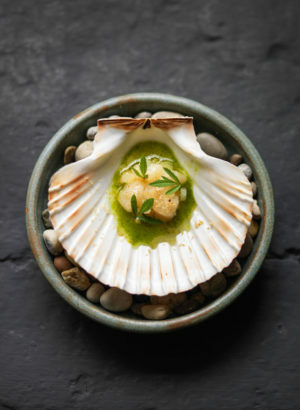 A unique and interactive dining experience going ‘behind the scenes’ of L’Enclume’s kitchen. 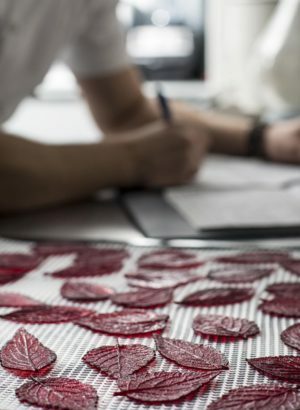 A seat at our chef’s table and development kitchen offers a first-look at selected dishes that will feature on the menu; a glimpse into the magic behind the scenes, where a deep respect for nature and the wild meets cutting edge technique, imagination and passion. Please arrive promptly at 12:00pm or 7.00pm respectively. 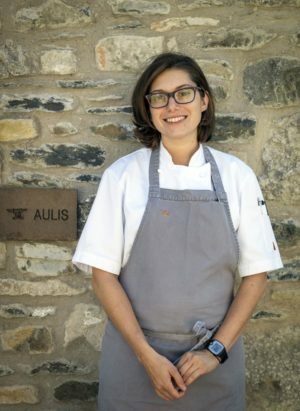 A host will meet you at L’Enclume’s main entrance and show you to Aulis. Unfortunately we are unable to accommodate specific dietary requirements unless the table is booked in its entirety. 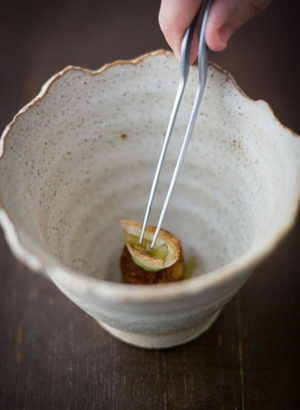 Aulis at L’Enclume seats six on a sharing table.